On The Young and the Restless, Alyvia Alyn Lind plays Faith Newman, a girl whose fondest wish is for her parents Nick (Joshua Morrow) and Sharon (Sharon Case) to get back together. 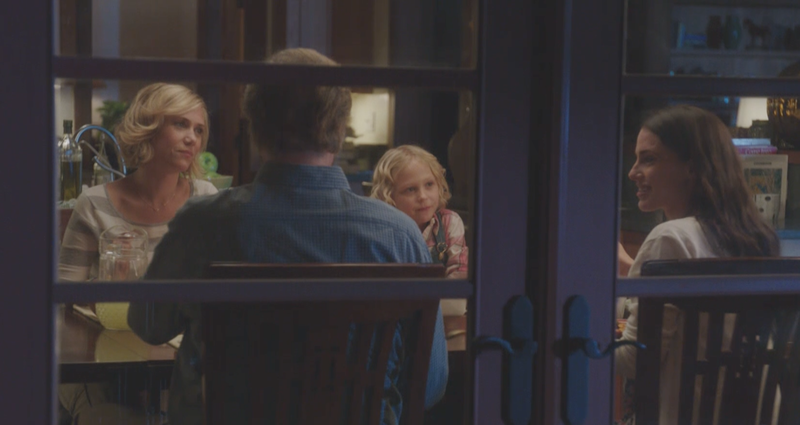 But in the Lifetime Movie A Deadly Adoption, her character Sully may find her Mommy (Kristen Wiig) and Daddy (Will Ferrell) killed by their Surrogate! The movie will premiere Saturday, June 20, at 8pm. Check out the extended trailer below!